Holy Fox Tattoos - Official website | NEW! Flower of Life T-shirts! NEW! Flower of Life T-shirts! Brand new Holy Fox Tattoos T-shirts available now! Best quality dispers print, in black 100% cotton fabric. 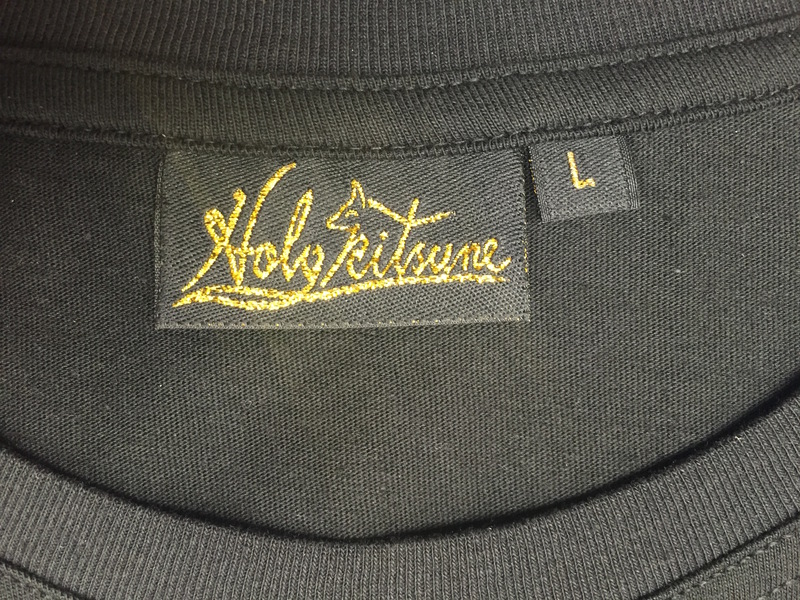 With new stitched golden Holykitsune Tag. 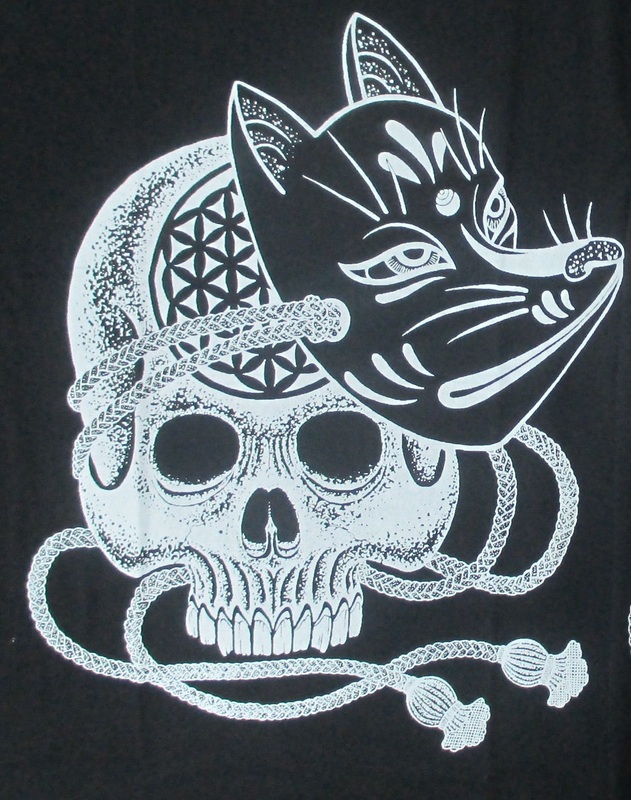 Flower of Life Skull with Fox Mask design. Price £30 includes £10 shipping! Please state which size you would like in your order and do not forget your address! No returns available on this item!